Your Guide to Roof Repair: A DIY Job or Time to Call in the Pros? If you have brown stains or mold on your ceiling, you can be sure of one thing: water’s getting in somehow. And if a storm blew through or your roof’s older than 20 years, chances are you’ll need to fix a leak or two. But do you fix those leaks yourself or do you call in a professional? 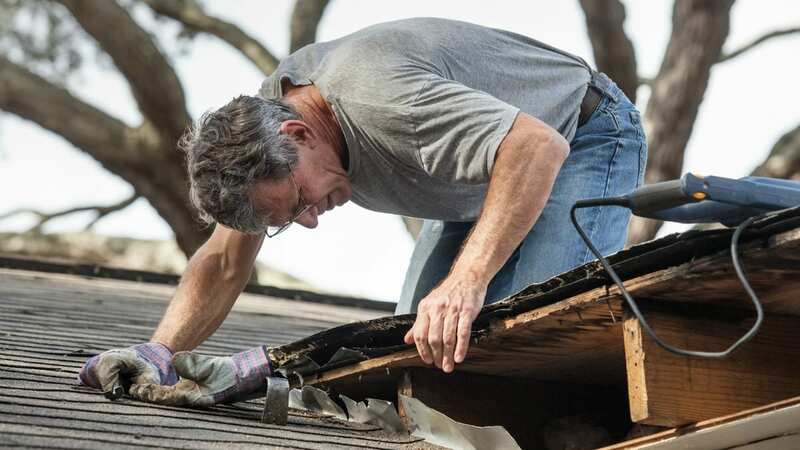 Roof repair can be time-consuming and dangerous. You need to know what you’re getting into before attempting any DIY repairs. Always take precaution when climbing into an attic or onto a roof. Here are a few things to think about when you are inspecting your roof for damage and leaks. This will help you decide if you can fix the problem yourself or if you need a professional. The first thing you need to do is find out how the water is getting into your house. Roof leaks can be tricky to find, so it may take some time. The best place to start searching for a leak is a little bit “uphill” from where you can see water damage. Once you’re on the roof, start where the stains would be and check your roofing for physical signs of damage. This can include broken tiles, torn shingles, or roofing that’s peeling away. Also, check near where things are penetrating your roof, such as vents and chimneys. It’s common for leaks to start in these areas. If you have an attic, you can also look for signs of water damage to pinpoint the leak. If you find a small leak, chances are good that you can handle the DIY roof repair. Sometimes, it’s as simple as replacing a damaged shingle or tile or plugging a hole with caulking. Sometimes, the source of water damage can be very small. If you live in a cold area, you may find a nail that frosts at night. This will cause water to accumulate beneath and make it appear as if you have a leak. If there seems to be too a lot of damage, call a professional. They will at least give you an idea of how long it’ll take to fix and how much money you may have to spend. The best thing about doing the job yourself is that you can save money. You may even already have extra shingles or other materials at your house so you won’t need to buy anything. The biggest con of DIY roof repair is the danger. Roofs are high and it’s possible you will fall. Another danger is that you could cause bigger problems than a small leak if you don’t know what you’re doing. Professionals know what they are doing. They fix roofs every day. If you find a licensed and bonded company, you will get a great repair that shouldn’t cause any problems. The biggest con for a professional is the cost. You may need to come up with extra money when things are tight. But, again, it’s worth it to fix a leaking roof before bigger problems happen, especially when there are financing options available to you. 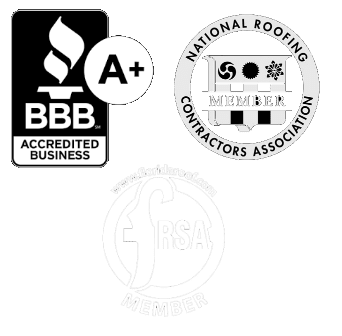 For more information on non-DIY roof repair, feel free to contact us anytime. Download your FREE report and learn how to save money (and stress) with your roofing needs! 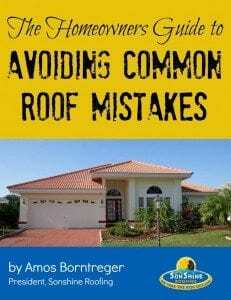 Subscribe to receive your free copy of The Homeowners Guide to Avoiding Common Roof Mistakes.